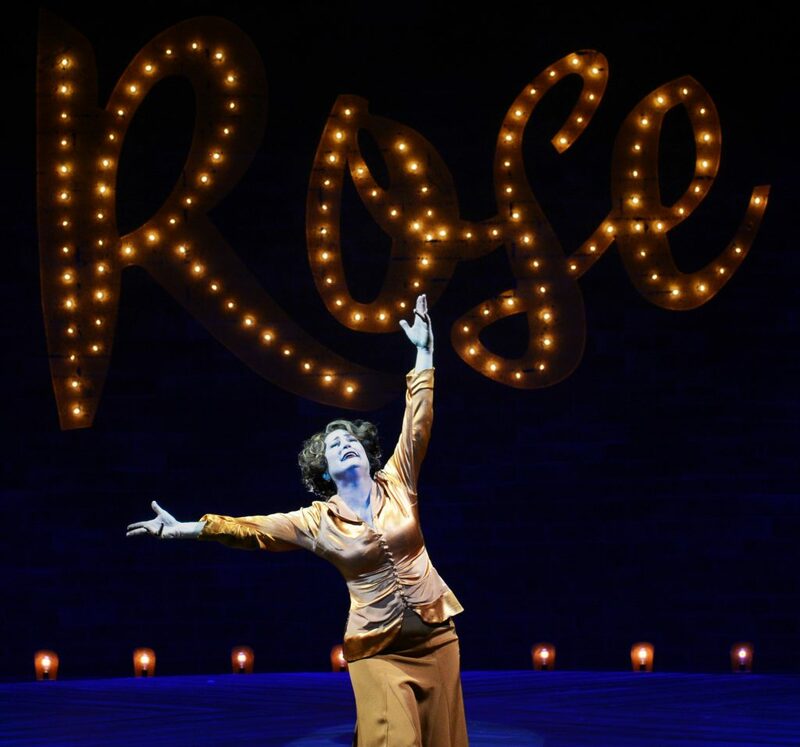 2017 was a strong year for theater in South Florida, particularly for musicals, though it wasn’t until I started to compile my 10 best list that I noticed how many musicals were among the standouts. Here is my highly subjective look back on the past 12 months from where I sat. 1. 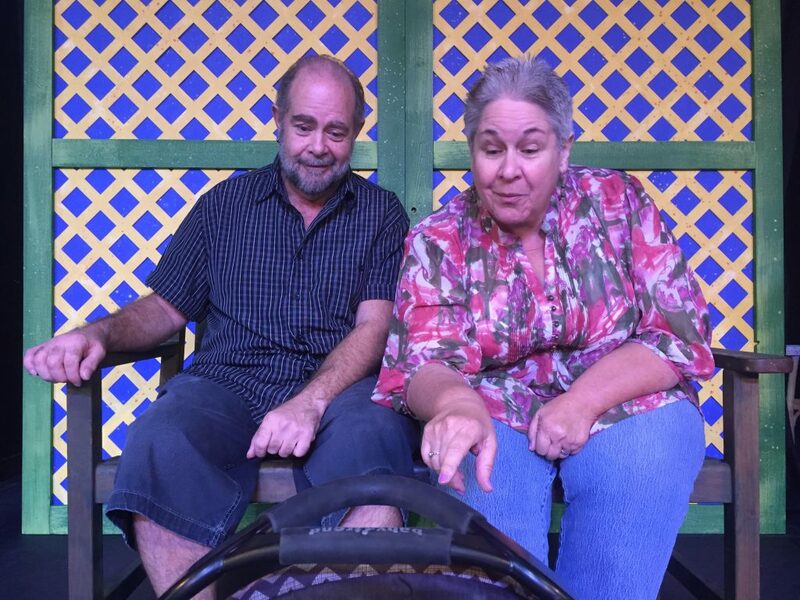 Arcadia, Palm Beach Dramaworks – Thermodynamics, mathematical algorithms, chaos theory and 19th-century gardening tenets. These are the disparate subjects that the incomparable Tom Stoppard wove into his 1993 graduate level cerebral comedy with an emotional tug. A first-rate, verbally dexterous cast headed by the triple-named Ryan Zachary Ward, Peter Simon Hilton and Britt Michael Gordon guided us through the heady work which ping-ponged between 1809 and the present. 2. Drowsy Chaperone, Wick Theatre – The subject of this tiny miracle of a show is musical theater itself, built from a string of showstopping musical numbers and martini-dry inside jokes. A musicals-obsessed main character called simply Man in Chair (played with heart-breaking glee by Bruce Linser, too long absent from area stages) invited us to listen with him at a favorite show from the 1920s, as it comes to life in his New York apartment with a succession of rousing star turns. 3. 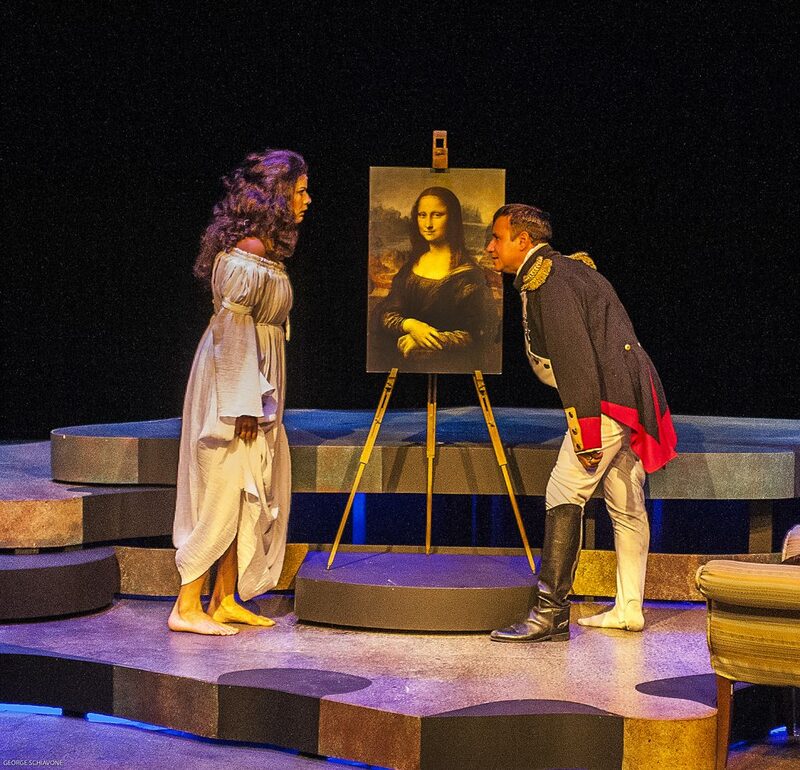 Finding Mona Lisa, Actors’ Playhouse – Michael McKeever, who practically owns the Carbonell Award category of best new work, came up with another fascinating original script centered on the history of the world’s most famous painting. In a series of vignettes performed by an agile ensemble, we learned how Leonardo da Vinci’s masterwork was vandalized, stolen, co-opted by Napoleon and enshrined at the Louvre museum, except for a brief, memorable journey to America as a cultural loan. McKeever brought humor and insight to this art icon, deepening our appreciation of the lady with the enigmatic smile. 4. Nine, Broward Stage Door Theatre – This Margate company rarely challenges its audience or itself, but when it does, it can rise to impressive heights as it does with this artful musical adaptation of Federico Fellini’s autobiographical movie, 8 ½. Director Peter J. Loewy got a stellar performance from Las Vegas veteran Paul O’Donnell as philandering filmmaker Guido Contini, as well as a supporting ensemble of women of all shapes and sizes. 5. 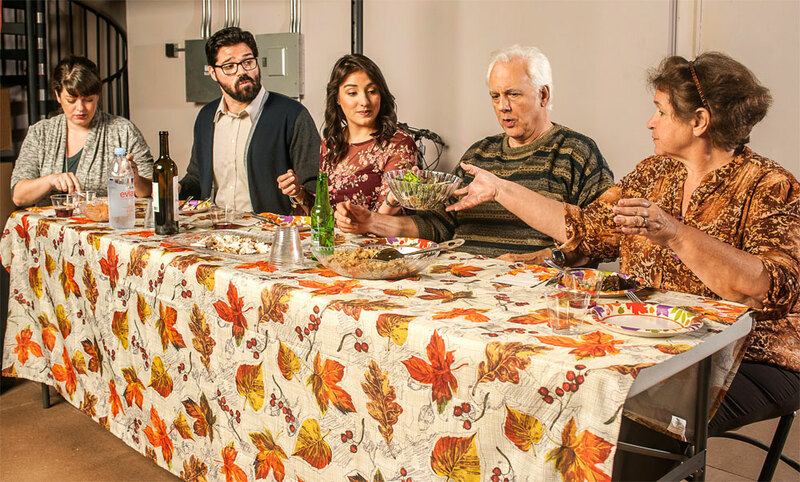 The Humans, GableStage – Sure, you could dismiss Stephen Karam’s Tony Award-winning drama as just another dysfunctional family play, but this darkly comic and more than a little creepy tale of a modern clan’s Thanksgiving reunion has plenty for an audience to identify with. Director Joseph Adler did his usual impeccable casting, getting terrific work from Beth Dimon and Michael Gioia as the put-upon parents, and staging the challenging work with his signature go-for-the-throat intensity. 6. Sweeney Todd, Palm Beach Dramaworks – Clive Cholerton, Dramaworks’ go-to guy for its summer musicals, has come a long way from his initial semi-staged concert format, as this full-throttle steampunk production of Stephen Sondheim’s masterwork demonstrates. This razor-sharp, grisly revenge tale involves a high body count and subsequent cannibalism, as well as some of Sondheim’s most melodic compositions, rendered skillfully by musical director Manny Schvartzmann and his five-piece band. 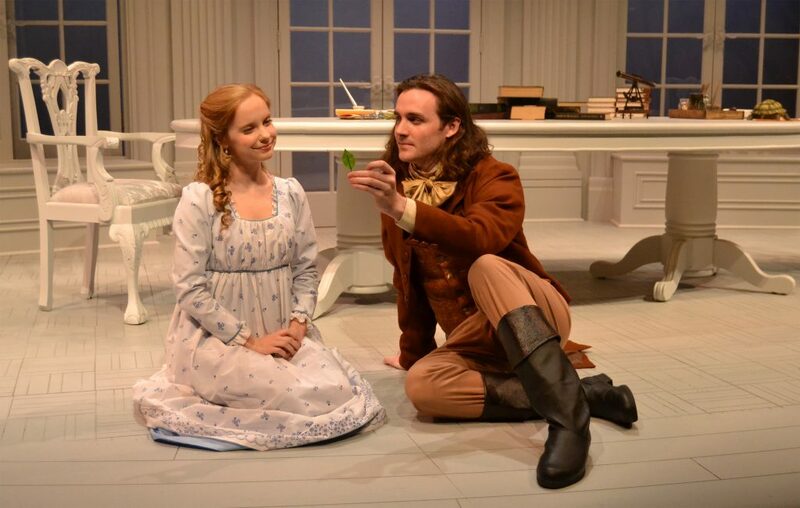 But the reason Cholerton’s take became a must-see was the brooding, brawny performance of Shane Tanner in the title role and the comic, sensual delivery of Ruthie Stephens as his helpmate, Nellie Lovett. Michael Small and Elizabeth Dimon in Most Wanted. 7. Most Wanted, FAU Theatre Lab – Although more famous today for hosting an NPR current events quiz show, Peter Sagal’s real talent is playwriting, as he proved decades ago at Florida Stage and again at director Louis Tyrrell’s latest new work venture, on the Florida Atlantic University campus. Beginning with broadly comic strokes, Sagal told the saga of a pair of miffed grandparents who – kept from spending much time with their young granddaughter – decide to kidnap her instead. On the lam in Florida and heading straight for Key West, they encounter a slew of Sunshine State eccentrics, played playfully by Matt Stabile, Niki Fridh and Michael Gioia. The play eventually turns serious, as Sagal gives it a dash of gravitas. The only mystery that remains by the play’s conclusion is why no one else has given this 20-year-old script a world premiere until now. 8. Peter and the Starcatcher, Slow Burn Theatre – In a worthy bit of risk-taking, this resident company of the Broward Center made its first foray into the realm of non-musicals with Rick Elice’s tongue-in-cheek prequel to one of the English language’s most enduring tales, Peter Pan. Elice fills every inch of his play with puns, sight gags, vaudeville turns and shameless schtick, as well as a plot-heavy narrative about a treasure chest headed for Southeast Asia, the booty sought by a flouncing corsair known as Black Stache. Jumping into the juicy role with both feet was the fearless Clay Cartland. Director Patrick Fitzwater may have fed him his comic business or, more likely, he may have stayed out of his way. In either case, the result was rollicking good fun. 9. Sunday in the Park with George, Zoetic Stage – Zoetic has been marching through the Sondheim show library with remarkable assurance, as seen in this challenging look at pointillist painter Georges Seurat and his modern-day disciple. In many ways, Seurat may remind one of Nine’s Guido Contini, for both are obsessive about creating art at the expense of personal relationships. Cooper Grodin is aptly bull-headed and vocally exacting as Seurat and his great-grandson, who is more adept at marketing and gladhanding than art. Even better was Kimberly Doreen Burns as Seurat’s ignored mistress and her latter-day, wheelchair-bound offspring. Stuart Meltzer’s direction was so on point, and the ensemble was sublime.